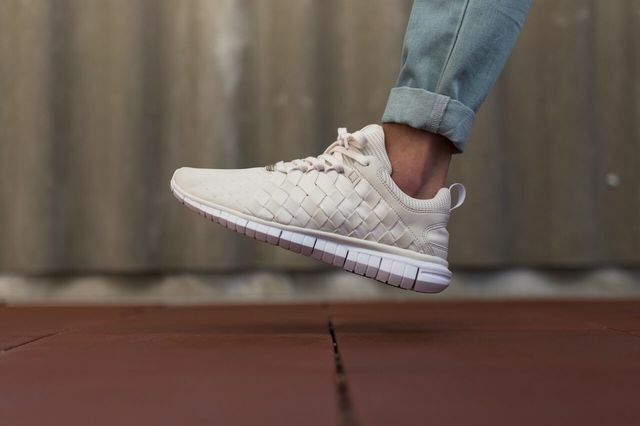 Nike Free OG '14 Woven "Off White"
Nike’s Free Woven OG ’14 has just hit shelves in a simple colorway that is the perfect way to show you still stand by the swoosh through adidas OG’s turn up. 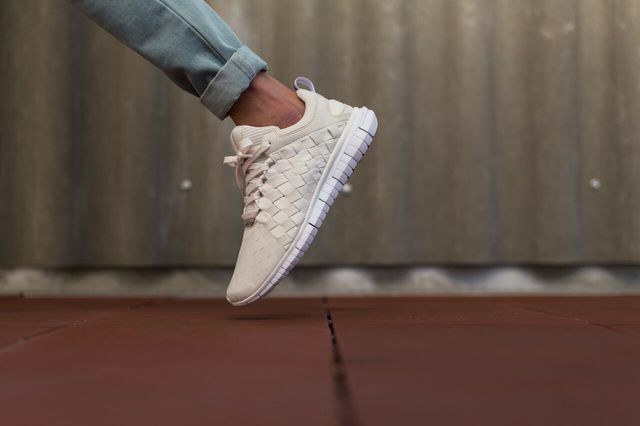 If you’re in the market for comfy kicks with clever aesthetics look no further. 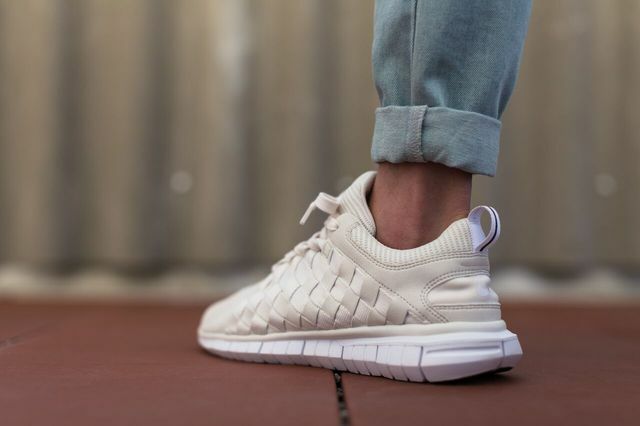 Creamy, off-white uppers that feature the iconic woven structure meet stark white via the linings and soles, giving a white on white look that truly is unique. Clever Nike Free branding throughout ties things together, all the while staying simple. 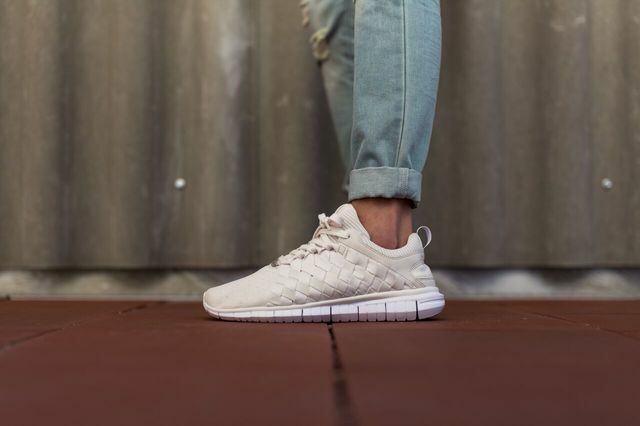 Once again, if you’re looking for something simple that isn’t stupidly overpriced and also happens to be comfortable nab yourself a pair asap.